Get Your Scratch Cards In Order! If you’re haven’t been persuaded to join yet, perhaps checking out the available promotions will be of assistance. They can all be seen on the ‘Promotions’ page. It’s new players that are able to benefit initially from the set of promotions, with the match bonus being available on your first deposit. Upon making this, you’ll receive a total of 100% on top. This has a maximum value of €200. So, with this, you have the potential to begin playing with at least €400 if you make a deposit of €200. 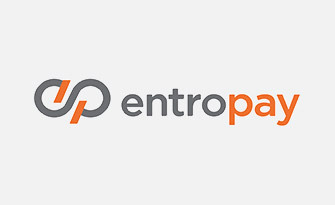 The only qualification necessary to receive this bonus is to make a minimum deposit of €10. Those gamers who become regular players at the website will also be able to claim their own share of promotions. 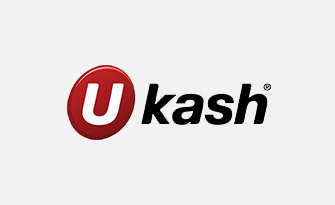 These exist in the form of additional bonuses on top of deposits, cashback offers and the possibility of freespins. Make sure you keep a check on your email inbox to find these. Furthermore, there’s a rewards program in place for loyal gamers. Simply play your favourite games at the site and you’ll start earning reward points. Most games will provide you with one rewards point for every €20 you wager in real money mode. Once you collect enough reward points, you can redeem them for bonus cash funds. 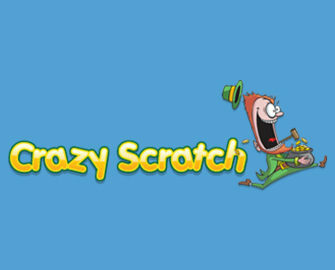 For the moment, there are just two different software developers providing their games to the Crazy Scratch Casino. These exist in the form of Netent and NeoGames, so with these companies in force, you’ll be able to play some of the highest quality in games. There’s a wide range of them on offer to you. As we said originally, the scratch card games are the first options available to players and they’re something that the site focuses on. In this category, you’re able to find such titles as Cash Rumble x10, Royal Slots and Power Cash. There’s also a nice addition of instant win games, which exist in the form of variations of keno and some arcade games. Don’t forget about the slots option either, because there are titles like Drive: Multiplier Mayhem, Secrets of Atlantis, Starburst, Jimi Hendrix and Guns n’ Roses. 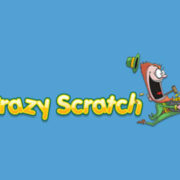 If you’re more of a fan of casino table games, then you’ll also find satisfaction at the Crazy Scratch platform. These include games like Blackjack Classic, Joker Poker and Roulette Pro, to name but a few. Plus, there’s the addition of a live casino offering as well. This means that you can play three different types of games with live dealers. 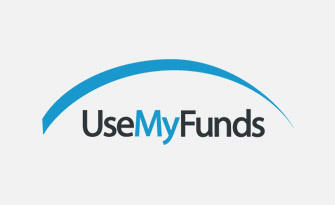 As all gamers will know, before you can play casino games, you need to add funds to your account. 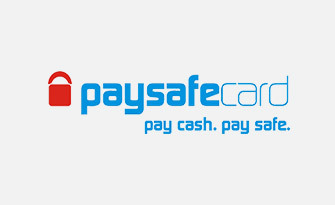 In order to do this, you can make use of a slew of different payment methods. The first of these are the regularly seen Visa and MasterCard options. 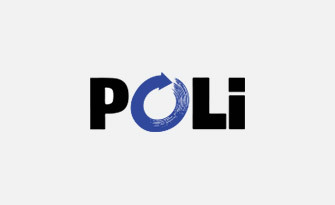 Other options exist in the form of the popular eWallet payment methods, Skrill and NETeller. 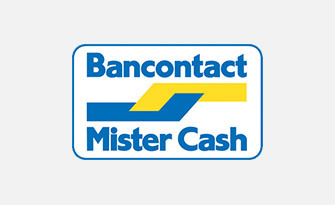 You’ve also got the chance to make use of a variety of different bank transfers and online payment methods. 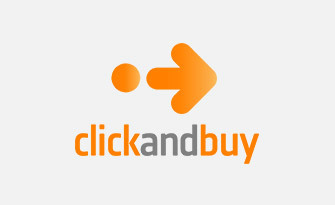 These are such options as iDEAL, FundSend, ClickandBuy and Trustly. When you’re ready to withdraw your winnings though, you’ll need to utilise a bank wire transfer or one of the card or eWallet options. If you ever need any help while playing the games at this site, you can visit the ‘Help’ section. This provides you with some answers to regular queries. However, if this section isn’t able to provide satisfactory responses, you’ll need to speak to the support team. They’re available every day of the week between 08:00 and 01:00 CET. There’s a live chat function on offer to you, or you can send an email along to the address, [email protected]. 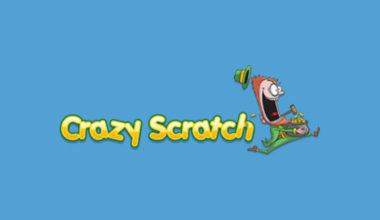 Crazy Scratch Casino is a pretty decent offering and you’ll definitely find the game lobby quite impressive. 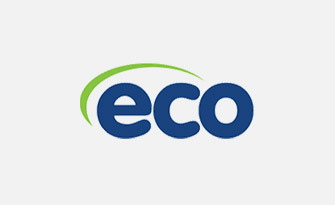 The support team are always helpful and friendly and there’s a wide range of payment methods that are available to you to use. The promotions could do with a bit of work as could the overall standard layout, but on the whole, it’s a nice platform.